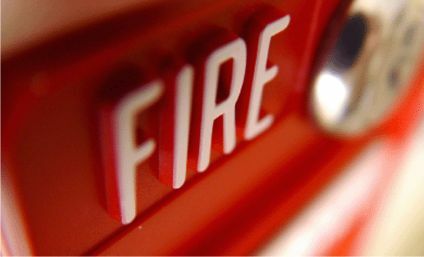 If you own, manage or operate a business, you will need to comply with Fire Safety Regulations. 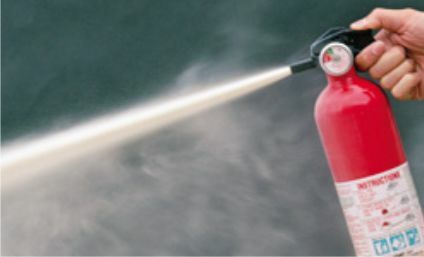 The main part being the Regulatory Reform (Fire Safety) Order 2005, which applies to all businesses across England & Wales and came into force on the 1st October 2006. 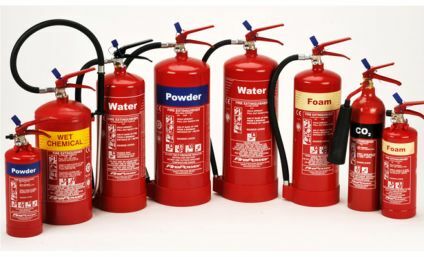 The Fire Safety Order as it's known is applicable to nearly all buildings and structures with the exception of private individuals flats or apartments in a block or private domestic dwellings. 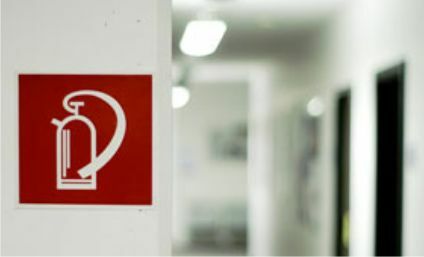 It is your responsibility as the person in charge to make sure your premises has reached the required standard and that all personnel are given sufficient Fire Safety Training. If you are in doubt then please contact us via the e-mail address at the bottom of this page or click the "Contact Us" button from the above menu. You can get in touch by clicking the contact button on the menu at the top of this page. 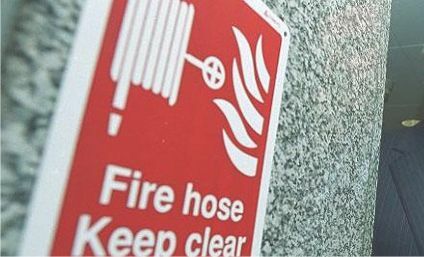 Alternatively, you can e-mail us at info@firemasternorthwales.co.uk, write to the address on the right of this page or phone us on 01492 514099. 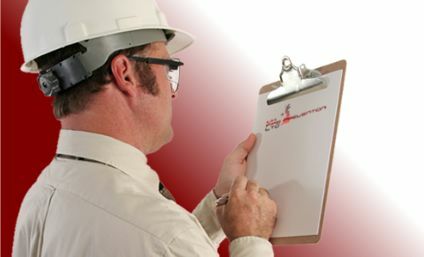 ©Copyright 2012-2019 Firemaster (Colwyn Bay) Ltd .:. Affordable Web Site Design and Hosting By Revive My PC.